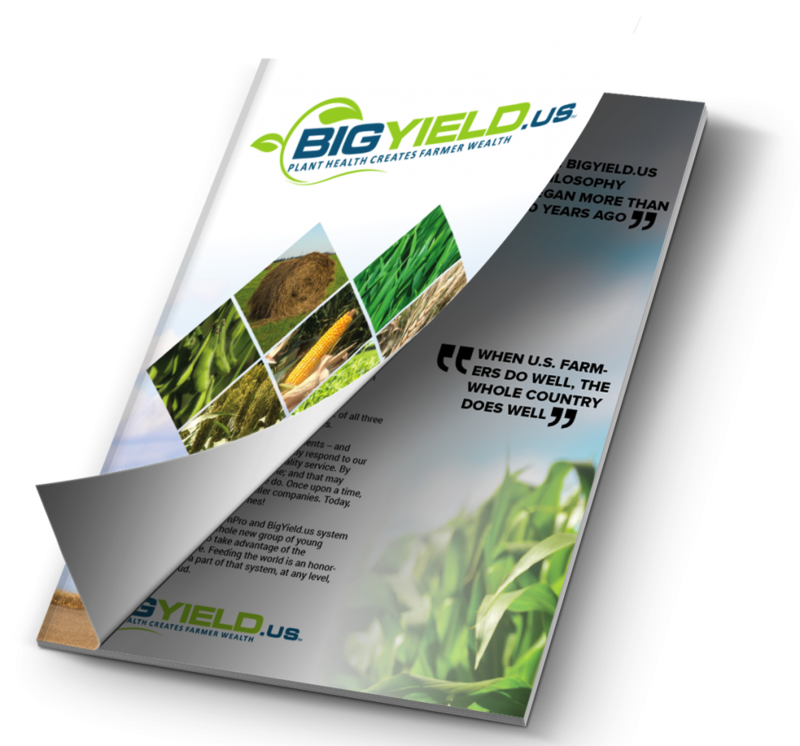 As you make decisions about the upcoming crop year, the BigYield.us team shares the following five tips to guide your thoughts about your own operation. Know your goals. To prepare for the year, set goals related to each facet of your operation. In your crop production business, you may seek to improve yields or crop quality, or you may like to more efficiently manage your crop input investments. Setting good goals requires that they be specific, measurable, actionable, realistic and timed. Evaluate nutrient removal. 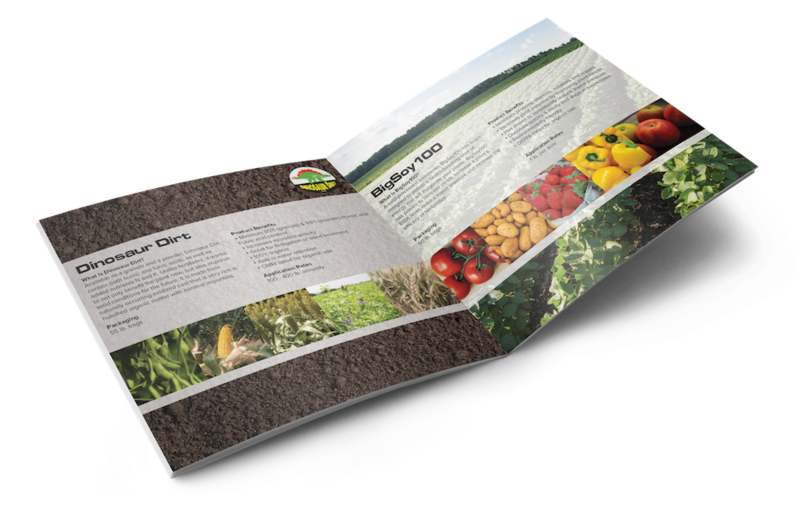 The high 2014 cropyields not only led to large total production numbers, but they also contributed to significant nutrient removal. The Ag PhD Fertilizer Removal by Crop app estimates nutrients removed based on the given crop and yield level entered. Based on U.S. corn yields that averaged 171 bushels per acre in 2014, the app estimates that producing corn grain alone removed 115 pounds of nitrogen, 60 pounds of phosphate and 43 pounds of potassium. For soybeans that yielded 47.8 bushels on average in the U.S., fertilizer removal was an estimated 155 pounds of nitrogen, 35 pounds of phosphate and 56 pounds of potassium.In both corn and soybeans, the stover contributed to additional nutrient removal. To estimate specific nutrient removal data for your farm, try using the Fertilizer Removal by Crop app. Manage risk. Given changes in total production, the commodity price environment varies significantly relative to prices received just a few years ago.The U.S. corn average farm price in 2012/2013 averaged $6.89 per bushel, but in January 2015, USDA projected that the 2014/2015 price would average $3.65. In 2012/2013, the U.S. soybean farm price averaged $14.40 per bushel, and in January 2015, USDA predicted a $10.20 price per bushel average for 2014/2015. Lower prices make risk management even more crucial. Assess cash flow. When crop prices drop, cash flow management needs heighten as revenue-generation potential changes. To support cash flow, you may identify opportunities to grow cash inflows or control cash-based expenses. Consider marketing options. Effective marketing strategies may improve your operation’s ability to record solid top-line numbers. Such marketing options may include storing grain, selecting market opportunities that offer premiums or arranging contracts that secure a suitable price.